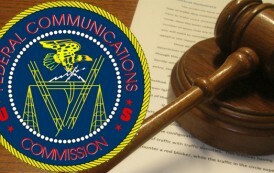 The type of coaxial cable we are most aware of is the wire that connects our televisions to our cable boxes. It then, in turn, connects our cable boxes to the wall outlet to receive TV signals. 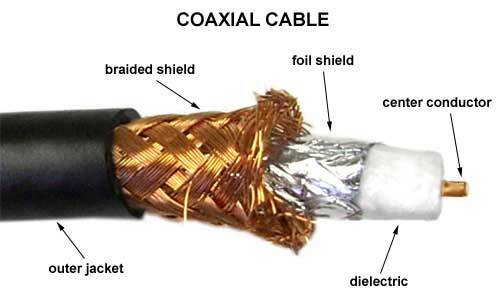 Coax has been around a lot longer than most people think; in this article, we explore coaxial early history. 1880 – English mathematician Oliver Heaviside studied the so-called skin effect in telegraph transmission lines. He concluded that wrapping an insular casing around a transmission line both increases the clarity of the signal and improves the durability of the cable. He patented the first coaxial cable in England later that year.